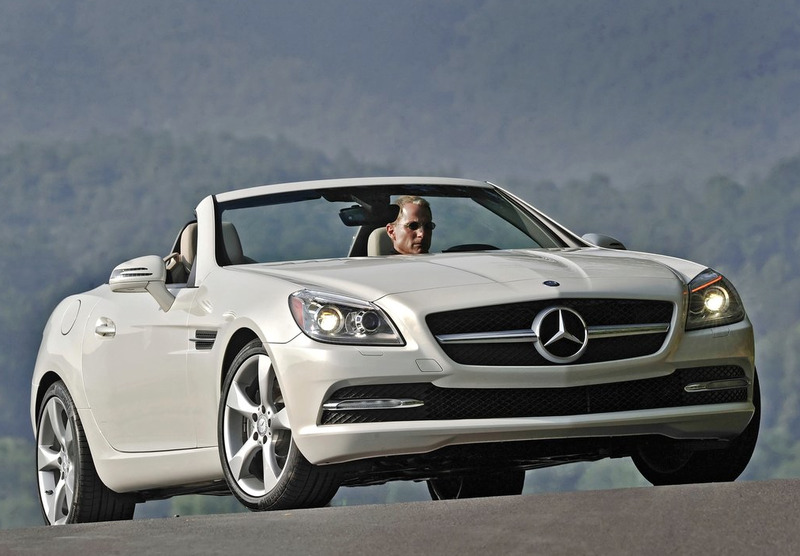 Here you will find monthly and yearly Canadian and U.S. sales figures for the Mercedes-Benz SLK. 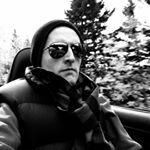 Use the dropdown at the top right of this page or at GCBC’s Sales Stats home to find sales figures for any other vehicle currently on sale in North America. 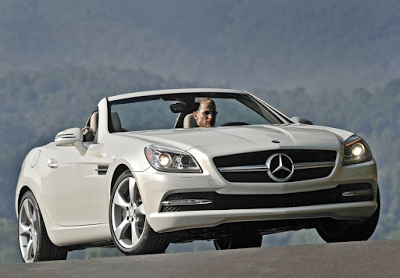 Mercedes-Benz changed the name of the SLK to SLC for model year 2016. We reflected that change for calendar year 2016.